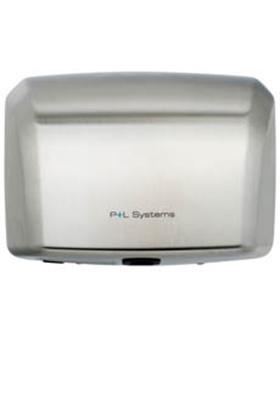 A comprehensive range of hand dryers in a variety of contemporary finishes. 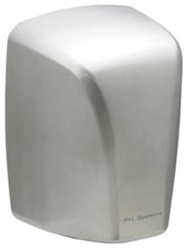 The range includes compact, low energy and ultra fast dryers ideal for high traffic washroom areas. 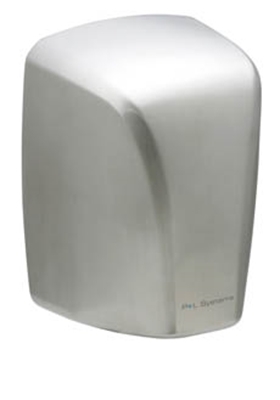 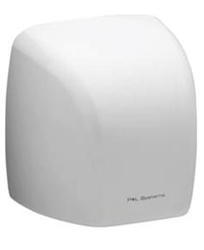 A robust and reliable automatic hand dryer, offering a high speed motor and available in a choice of finishes.